What will the new school year bring? Do you have your eye and your energy focused on a goal? In this Vision Board Workshop participants will have time to focus and reflect on those questions with the help of mindfulness techniques and guided imagery exercises. Then, you will take time to create your own vision board. 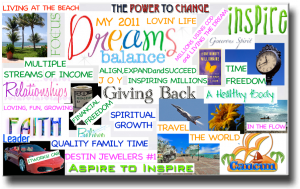 This collage of images, pictures, affirming words or statements, and any other trinkets you’d like to include will serve as a representation of your dreams, goals, and the things that make you happy now and into your future. A vision board can be a useful tool, like a map, to help you conceptualize your goals and it can serve as a source of motivation as you work towards achieving your dreams. Why: Prepare for the New School Year – Focus, Envision, Create Intent, See Changes Happen! 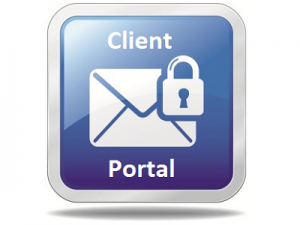 How: Register through the Client Portal or by calling Christina 321-987-6198. Workshop cost of $60. is due by Thursday, August 9th, to hold your spot. 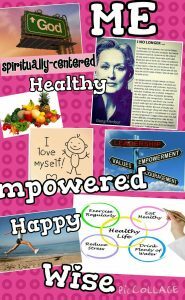 Price includes all activities and supplies for creating and taking home a completed vision board. Lunch is on your own or bring your own. Dress comfortably.